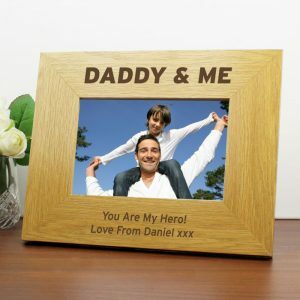 What do you get the Dad who has everything you can imagine? 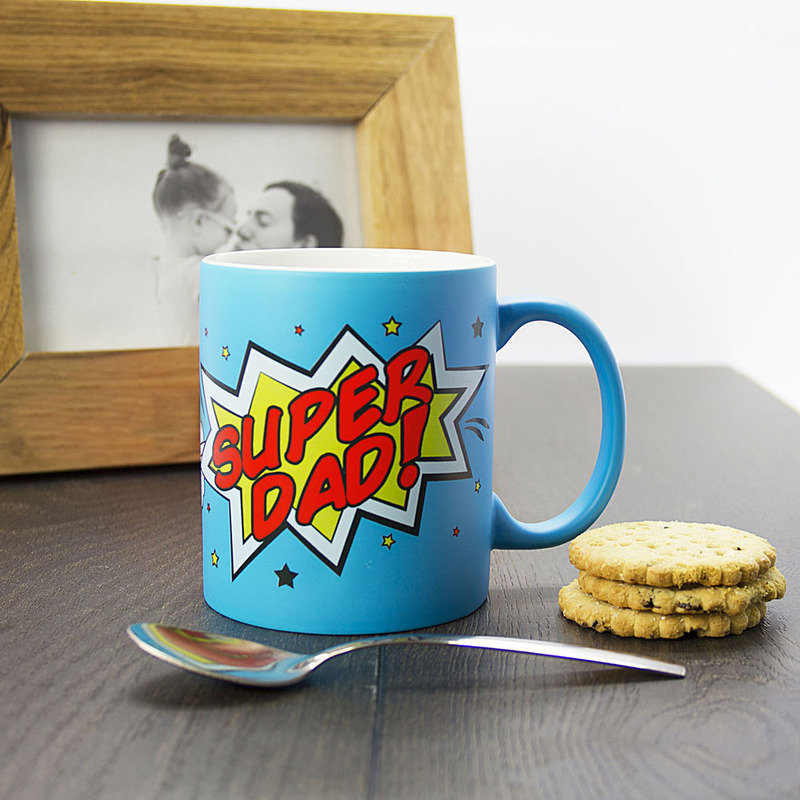 Yes, a Personalised Super Dad Mug it’s the perfect gift for heroic dads! 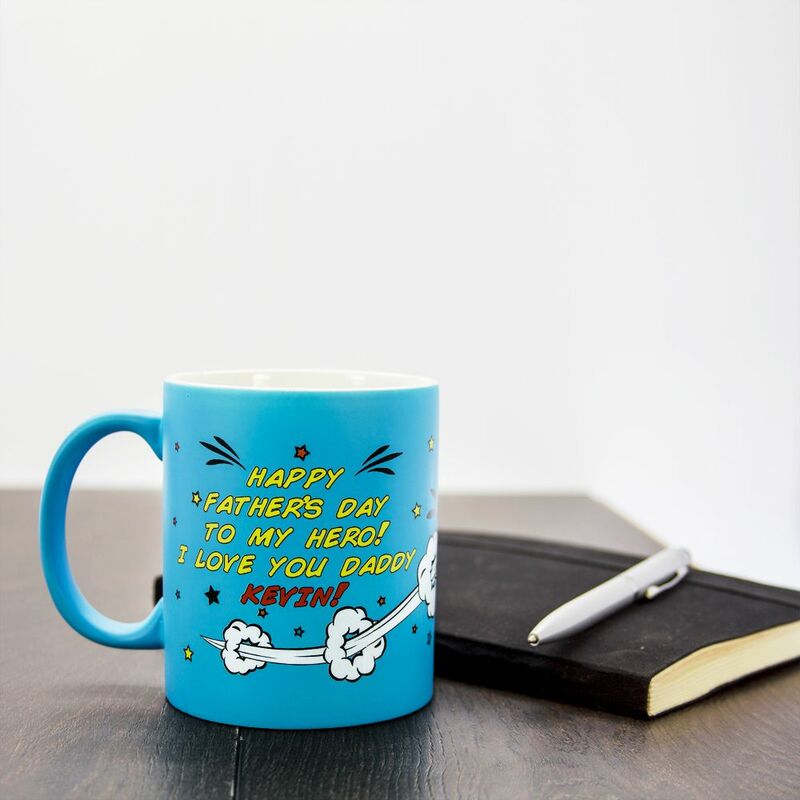 He always loves a brew in a morning whether he’s at home or at work, it’s the one thing that gets him motivated for the day! 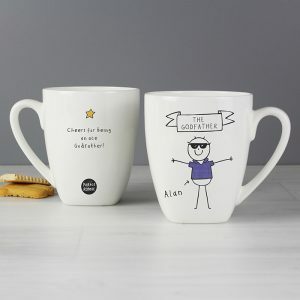 This vibrant personalised mug is sure to stand out in the kitchen cupboard, so he’ll know exactly where his special mug is. You can add 65 character message to the reverse, and the words ‘Super Dad’ comes as standard and is a fixed part of the design on the front. 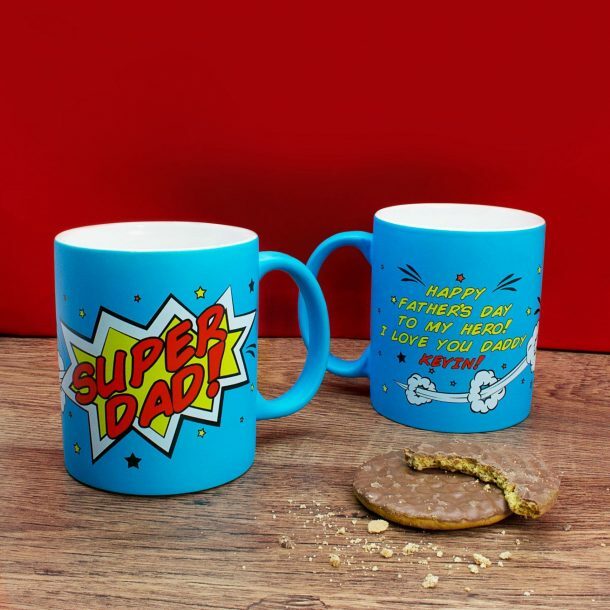 Every Dad is super so why not tell him so! 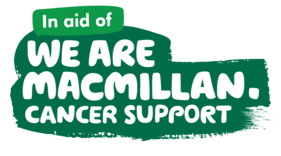 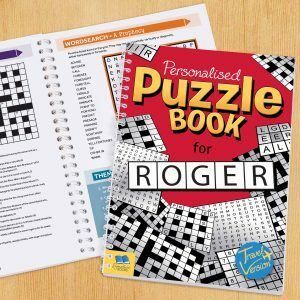 Fantastic for father’s day, his birthday or as a stocking filler at Christmas, which ever you choose it’s sure to make an impression! 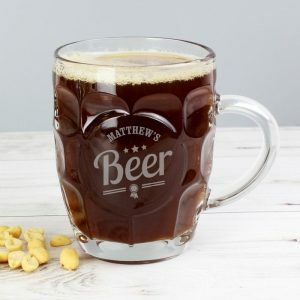 Dad loves his new mug, none else is allowed to use it!! 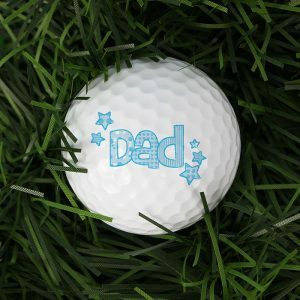 Great idea for a dad’s birthday gift. 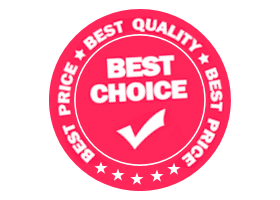 I’ll be shopping here again.